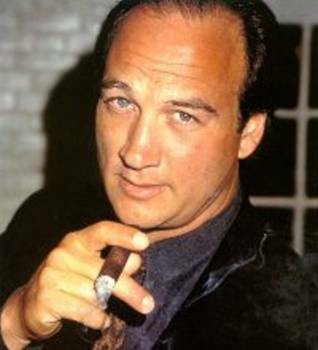 So, for today, no entry, just this picture of Jim Belushi to reflect on. *sigh* this man has the randomest (is that a word? ), luckiest, and most annoying career in all of hollywood history.